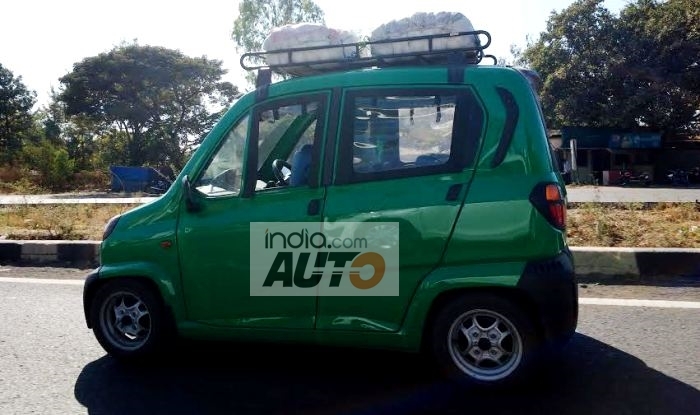 The Bajaj Qute is a quadricycle from Bajaj Auto that is targeted at revolutionizing public transportation in India. 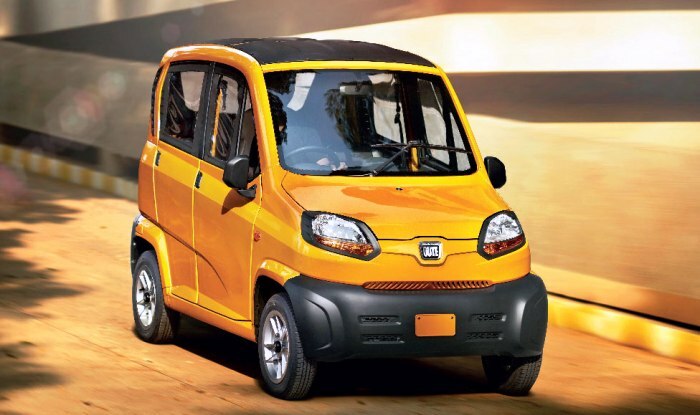 The Bajaj Qute is touted to be a revolutionary four-wheel alternative for urban transportation providing passenger and road safety, according to Bajaj Auto. 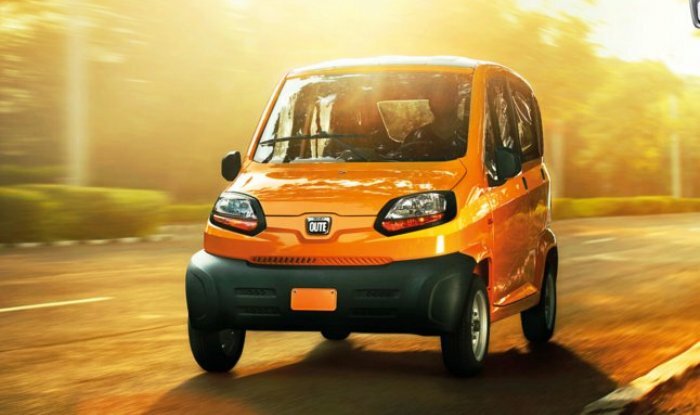 Bajaj Qute Car: Bajaj Auto plans to revolutionize urban transportation with the launch of Bajaj Qute, which is a four-wheeled alternative to replace auto rickshaws. Bajaj Auto has reportedly discontinued the production of Bajaj Pulsar AS200 and AS150. The new bikes will be reintroduced with the changes by next year. 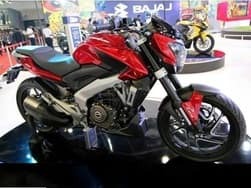 Will Bajaj Pulsar CS400 affect Royal Enfield Himalayan Sales? 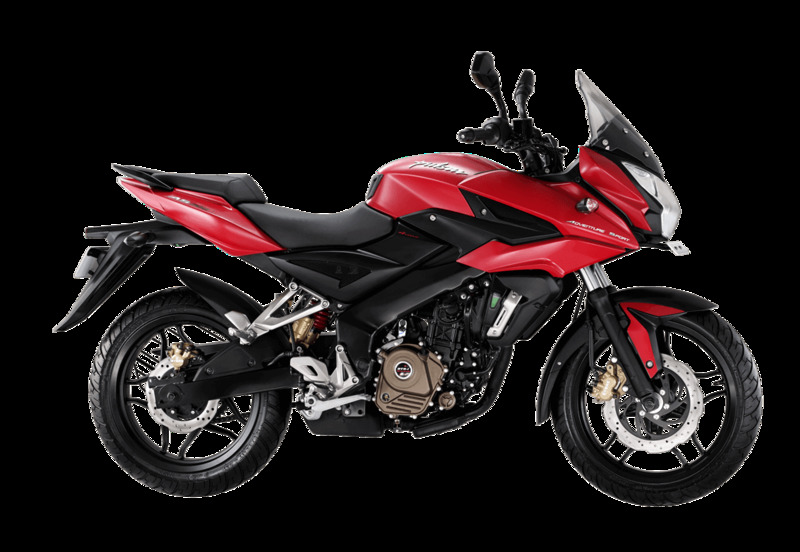 With Bajaj Auto all set to launch the new Pulsar CS400 in India, we take a look at the potential of the CS400 to affect the Himalayan sales numbers.